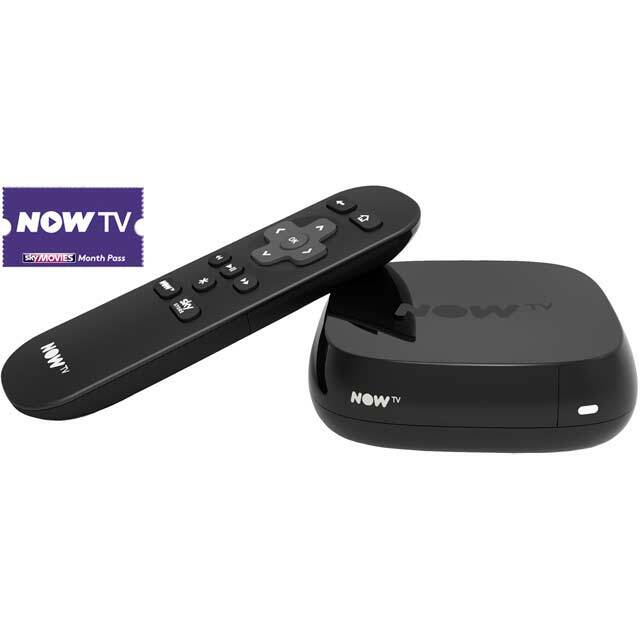 This bundle comes with a 2 month access pass to all of the films that Sky Movies has to offer, as well as the Smart benefits that come with a Now TV box. 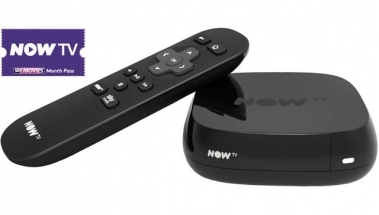 Don’t miss a second of your favourite shows with access to live TV and a range of catch up services including All 4, BBC iPlayer and more. This clever little box is easy to set up and also has loads of apps, so you can rock out with Spotify or watch the latest funnies on YouTube.